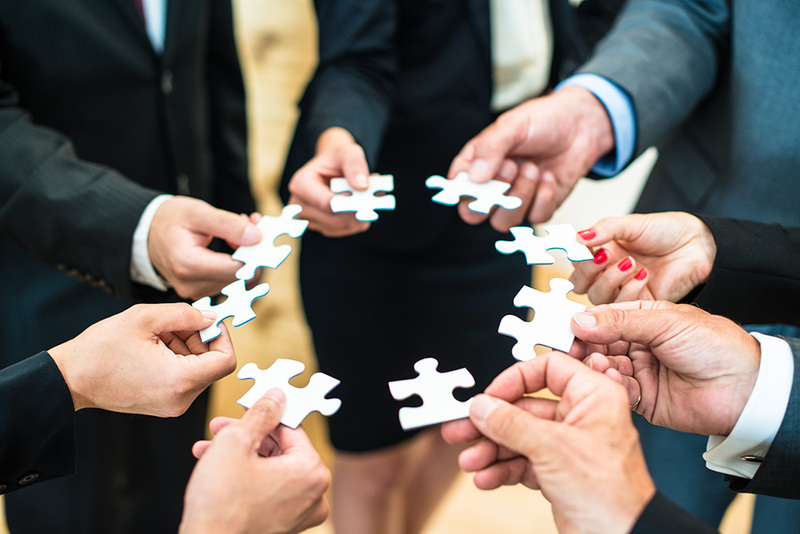 Developing teamwork is essential in orchestrating and driving organizational success. This course will teach you the essential tasks needed to perform to build an effective team, and provide you with effective techniques you can use for each of those tasks. These skills and tools will give you the team-leadership abilities that are an asset to any type of organization.